Did you check out our new homepage layout? 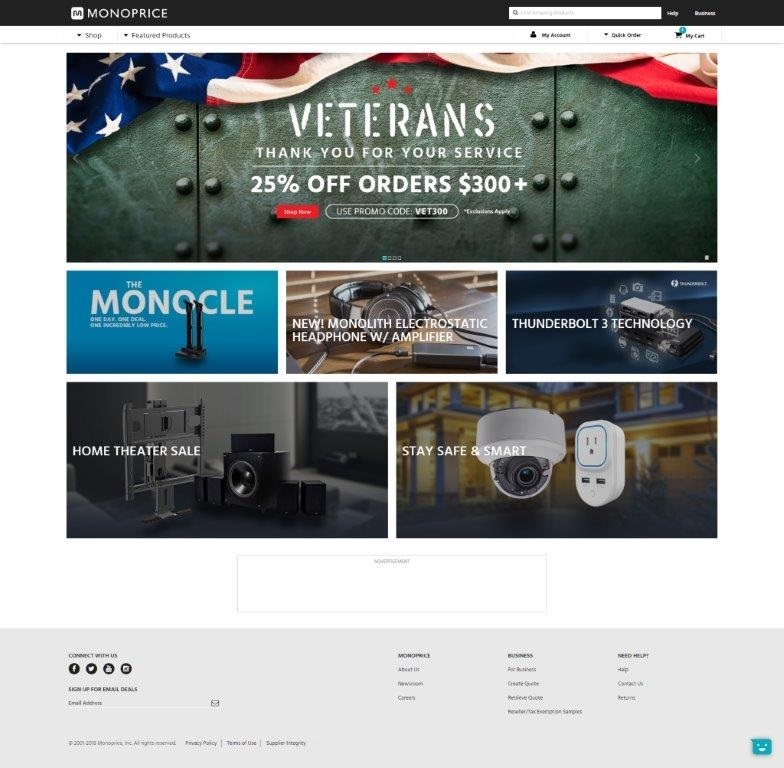 Our new homepage layout brings ease and convenience to your shopping experience. 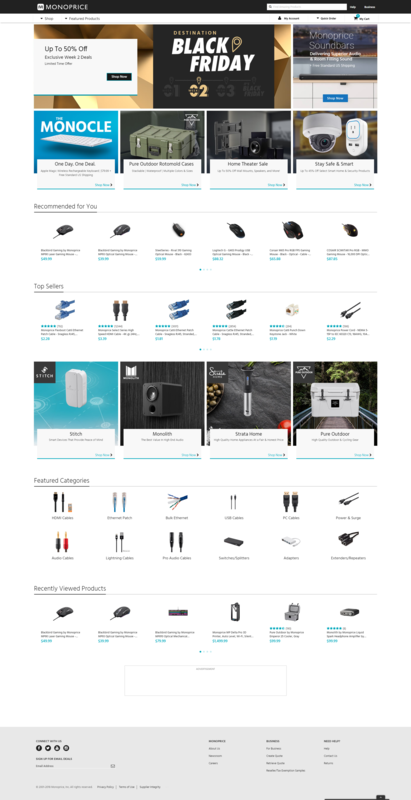 Monoprice wants to help you find all the products you need at an affordable price. Please let us know what you think by leaving a comment!